Happily Ever After will be making many couples happy with a one-off offer. Happily Ever After is a sister and brother partnership that specialises in a wide range of unique high end products for Donegal weddings. 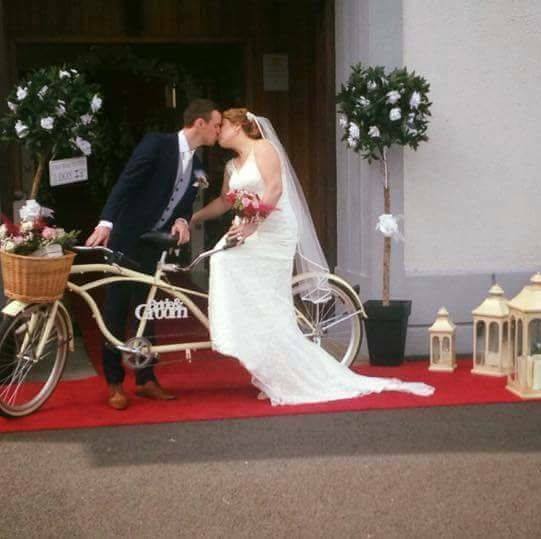 They are based in Donegal and cater to weddings throughout the north west and beyond if required. They provide decor for weddings and civil ceremonies, adding a unique touch to the venue to ensure your big day is unforgettable. Couples can choose from beautiful, romantic and fun decorative pieces. 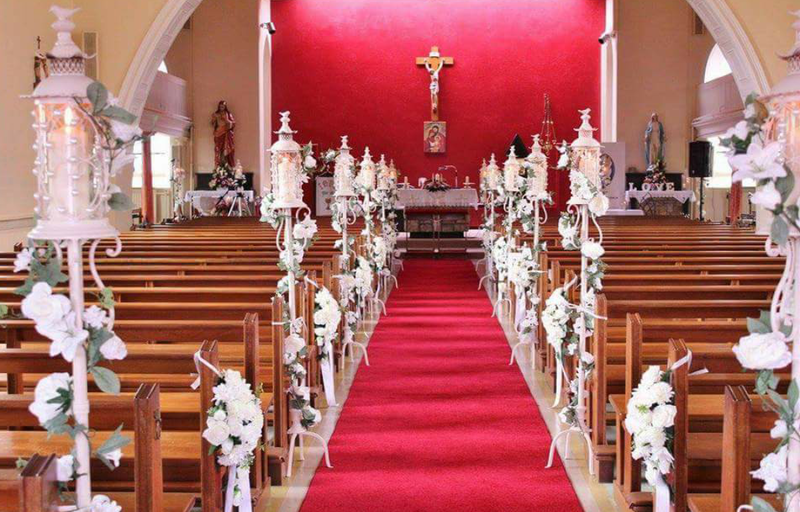 Items for churches include aisle lanterns, red carpet, bride and groom chairs and much more. Turn your wedding reception into a visual and sweet delight with items including a candy cart, wishing wells, Ferrero Rocher display hearts, five and seven tier chocolate fountains (the biggest in Ireland), cupcake/cake stand, wishing tree, table and chairs, 4ft love letters, inflatable luminous photo wall and an antique photo wall which is one of a kind and adds the fun factor to your venue. This Christmas, Happily Ever After want to share the love and present a fantastic offer to any of the happy couples planning to get married over the next few years. They are taking away €300 from any of their Bronze, Silver and Gold packages. This means you could have your church decor and 3 products for your venue as little as €700 as opposed to €1000!